-27% OFF on This Product 2019 : Today Only! This is exclusively influenced by Wolverine. X-Men Biker Jacket. X-men Panel logo at front. 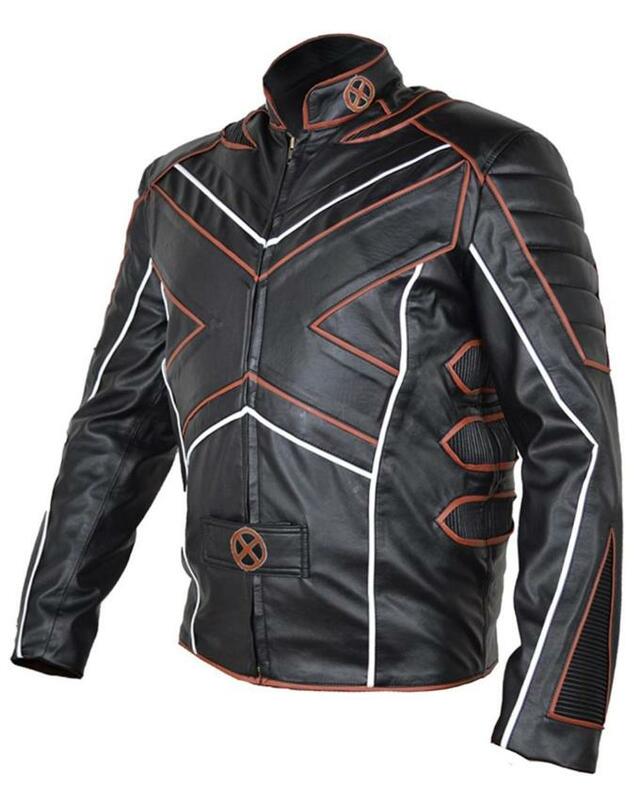 Hugh Jackman introduced this Motorcycle real leather jacket for men. Fully lined and soft padding inside. Panels lined with red and white borders on Shoulder and sleeves. Amazing detailing on biceps. It’s a front zipper closure jacket. Erect collar with small belted design with a small round logo on collar and front. After watching this movie and decided to purchase it. After a long research, I found it on William Jacket website and I am totally surprised by its quality and stuff. This is the same jacket which I see in the Movie. 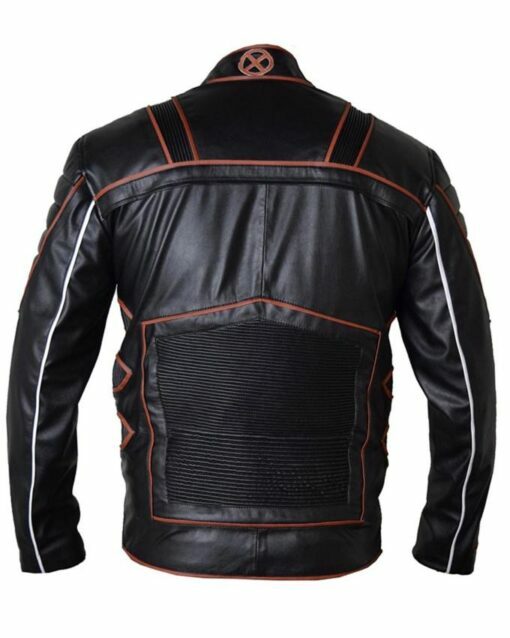 I and my brother were searching Leather Jacket on the Internet and found this amazing and beautiful Solo Jacket on the Internet. 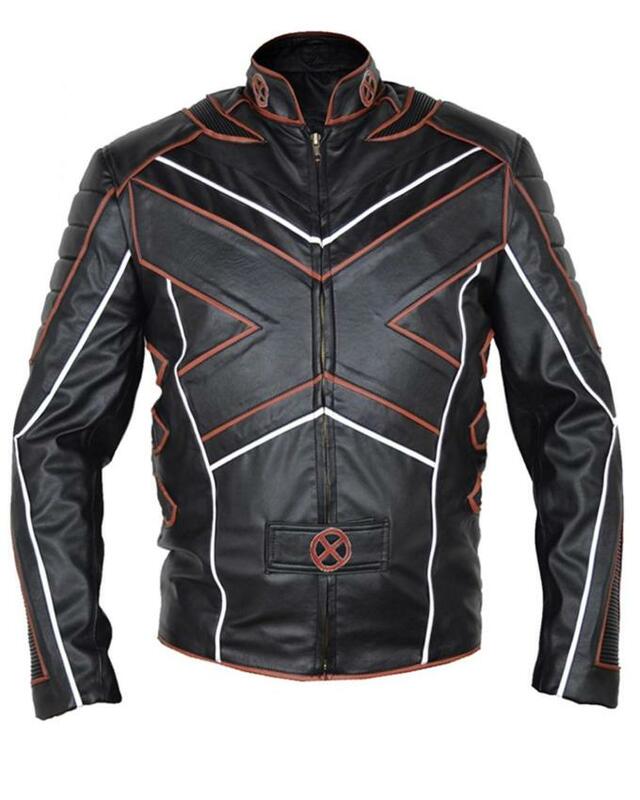 The picture of this jacket really impressed me and I place the order for this, just after four days I received my jacket and the quality and stuff of the jacket is extraordinary.